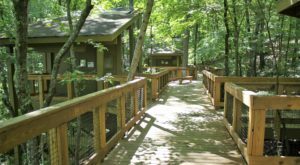 It’s no secret Alabama is home to some of the best hiking trails is the United States, and even world. 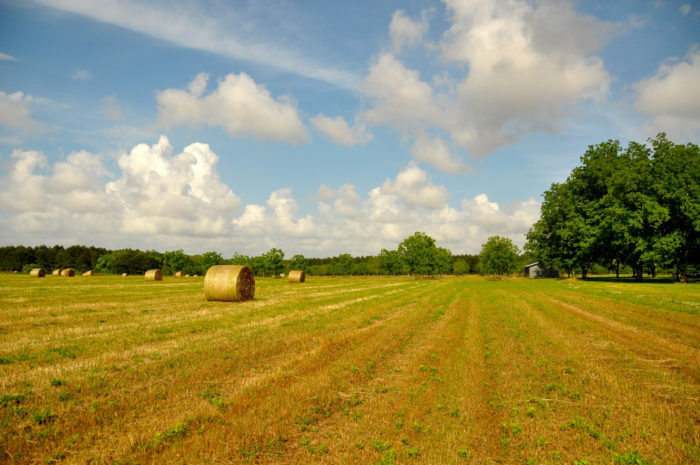 From short and long, to easy and difficult, there’s a hiking trail for everyone here in the Yellowhammer State. 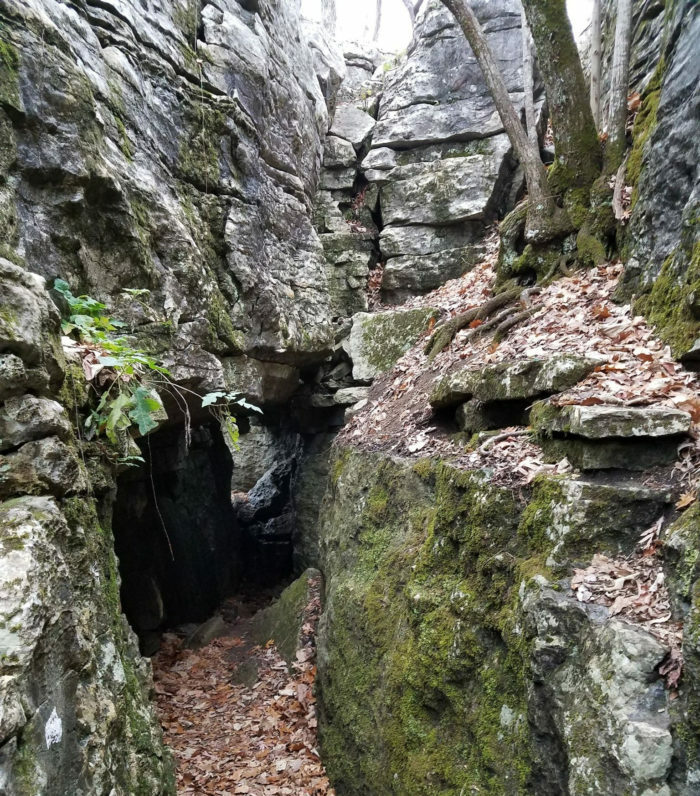 Many of Alabama’s trails are also quite unique, including the one and only Stone Cuts Trail. 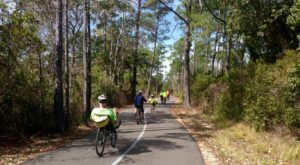 Take a look below to learn what makes this trail truly stand out among the rest and why it’s an adventure like no other. 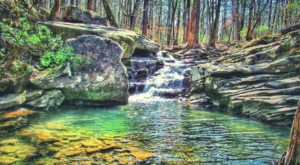 The Stone Cuts Trail is a very unique trail that's located inside Monte Sano State Park in Huntsville, Alabama. 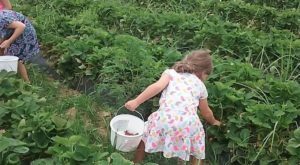 With a distance of 2.4 miles and an easy rating, the Stone Cuts Trail is the perfect hiking destination for the entire family. 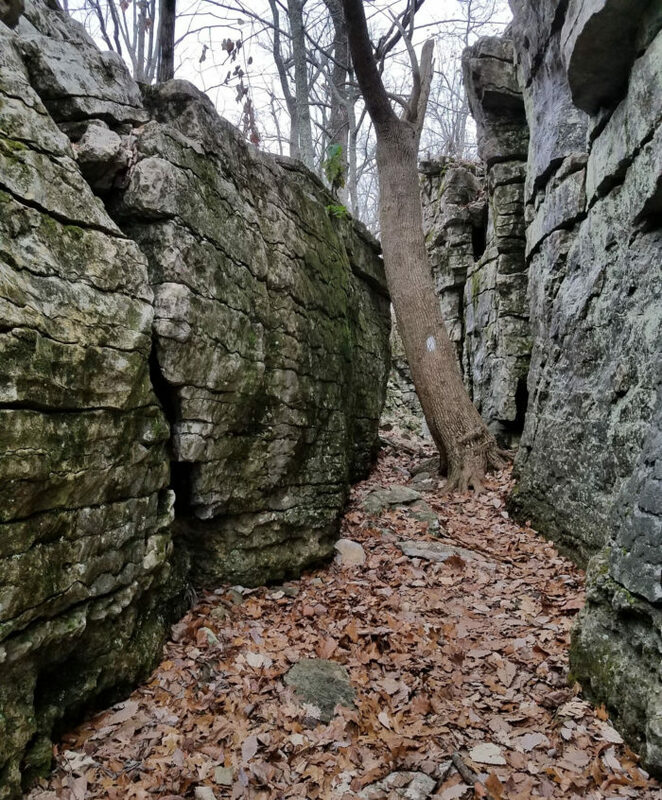 The most unique feature of the Stone Cuts Trail is its maze of rock boulders that you must find your way thorough. While making your way through the rock maze, you'll discover several amazing features such as caves and tunnels. 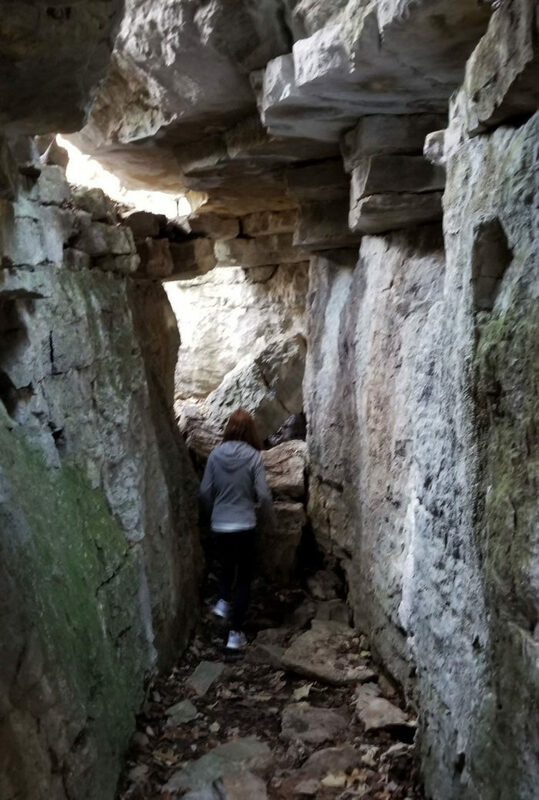 After finding your way through the rock maze, you'll encounter a group of rock steps that'll lead you back to the trail. 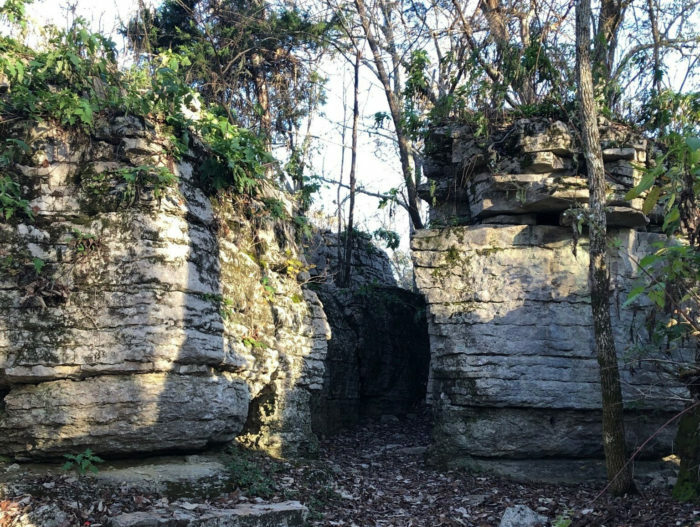 The next time you're in the Huntsville area, be sure to stop by Monte Sano State Park and give its Stone Cuts Trail a try. 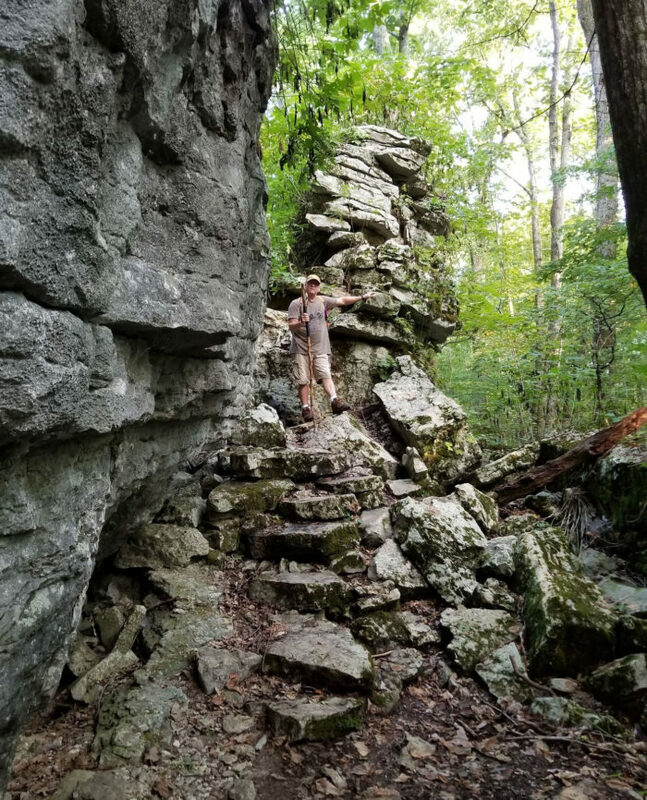 It's one of Alabama's top hiking trails and definitely belongs on your 2019 outdoor bucket list. 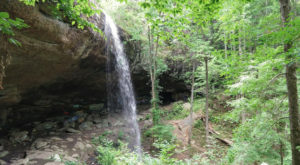 Monte Sano State Park is located at 5105 Nolen Ave. 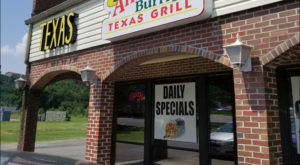 SE, Huntsville, AL 35801. 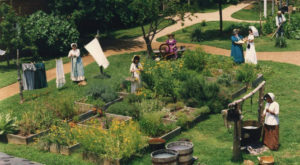 It's open seven days a week from 8:00 a.m. to sunset. The park's trails close 30 minutes before sunset. 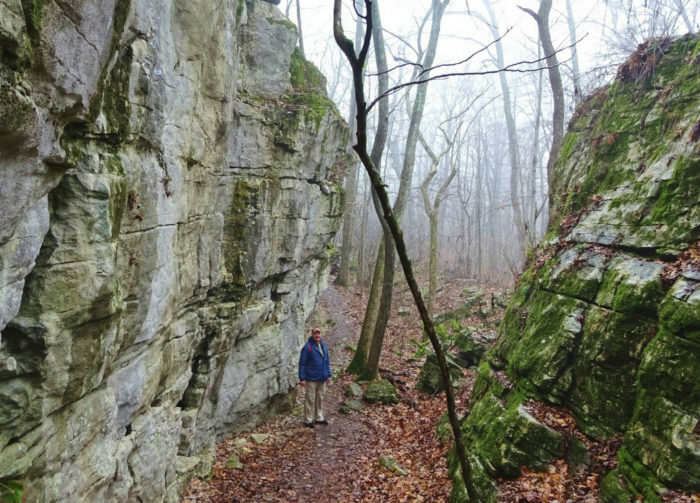 Have you ever hiked Monte Sano State Park’s Stone Cuts Trail? If so, please share your experience with us in the comments. 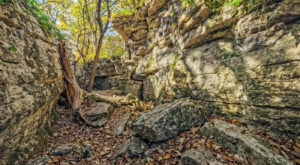 For a list of nine more incredible hiking trails to add to your 2019 outdoor bucket list, click here.